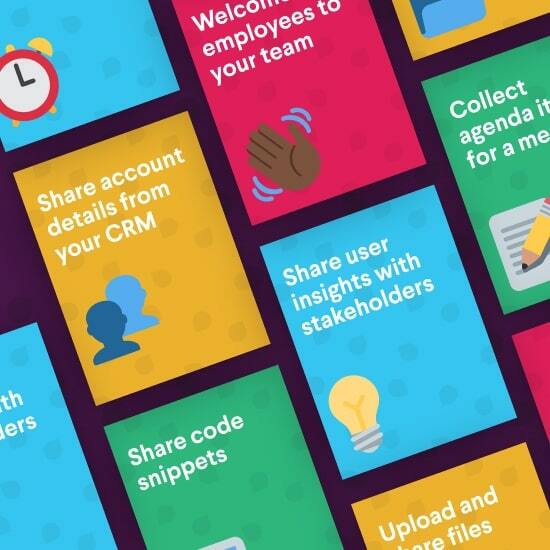 Learn how you and your team can get more out of Slack — making your work a little simpler in the process. Turn Slack into your calendar’s best friend. Get more out of you and your team’s work day with these time-saving tips. Learn the fundamentals of Slack — or something you might have missed — with these essential tips. Save time up front and in the long run with these quick tips for collaborating with your team in Slack.